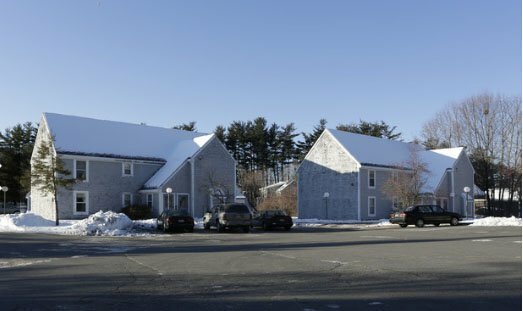 1667 Main Street apartments is an affordable housing community with 1 Bed(s) apartments units. 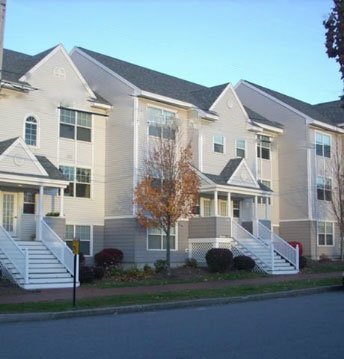 John F. Murphy Homes apartments is an affordable housing community with Bed(s) apartments units. 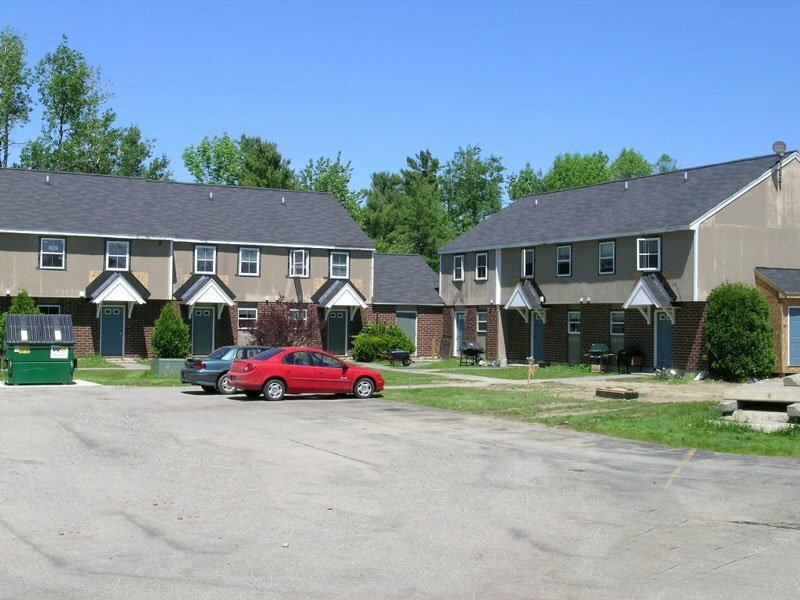 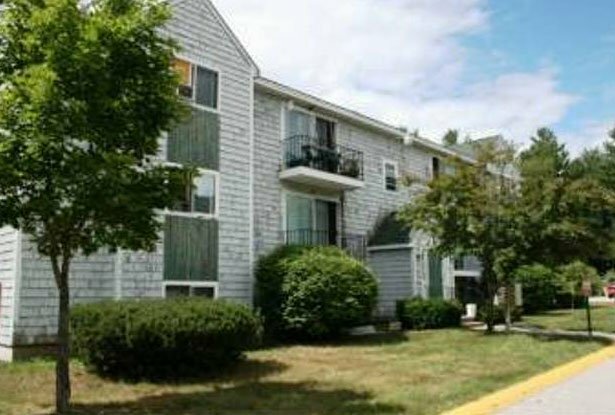 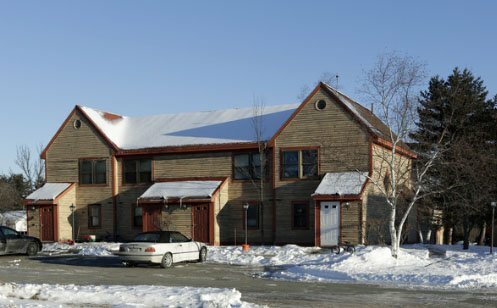 Androscoggin Village apartments is an affordable housing community with 1 Bed(s) to 2 Bed(s) apartments units.